Film tapes in narrow widths that conform to container when heat is applied. Provide a freshness and security seal. 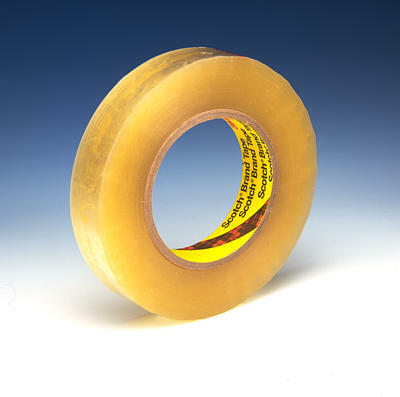 High temperature tapes designed for applications requiring higher temperature resistance.